This Martini flavor tastes just like the cocktail you sipped on during happy hour. Let your taste buds take you back to that one time in the bar. 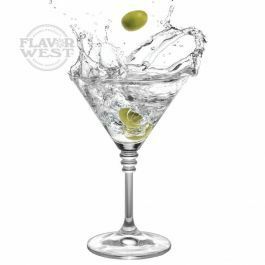 Type: Martini Water Soluble Flavoring. Ingredients: Natural Martini, Artificial Flavoring and Propylene Glycol. Flavor suitability: Cooking and baking, yogurt, cheese cake, ice cream and chocolate. Specific Gravity: .91 No Refunds on Flavoring.